Imagine Capturing 400% More Sales from Your Website. 400% more sales from your website? It is possible* when you “localize” the content so that it appeals to, and is readily understood by your customers. *According to industry statistics. Words. Images. Sounds. Each conveys a range of nuances and meanings in various regions of the world. That’s why localization is a critical component of your message. 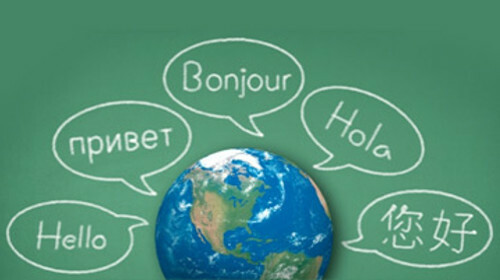 Whether you need official translations, Spanish advertising translations, ATA certified translations or Website translation services in Washington DC, New York City, or Miami, Florida, our experts are qualified to meet some of the common challenges such as: Keeping your message consistent across various languages and social media platforms.